Nestled in a bushland setting on Brisbane’s Eastern Bayside, Moreton Bay Boys’ College is a Uniting Church School for boys from Prep to Year 12. It is an independent, innovative and internationally benchmarked school designed around the specific ways boys learn. With wide open spaces for boys to explore and roam, the larger than normal classrooms cater for the naturally active nature of boys. 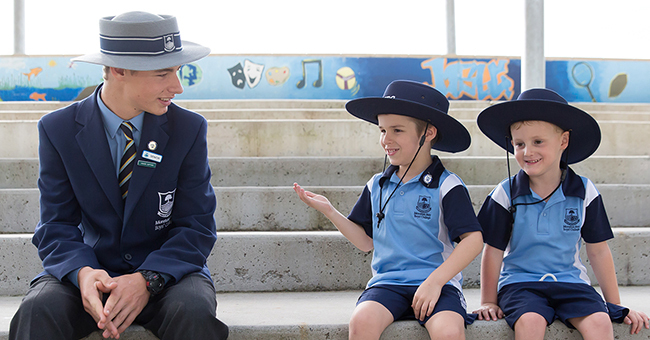 Moreton Bay Boys’ College is an International Baccalaureate World school in the Primary and Middle Years Programmes and offers multiple pathways for seniors. Recently The Weekend Australian ranked Moreton Bay Boy’s College in the top 50 schools in Queensland. 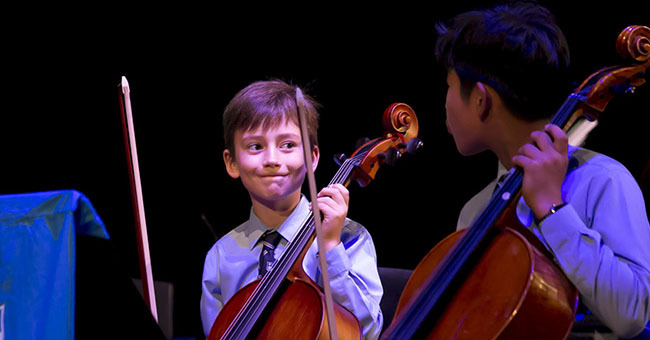 MBBC offers extensive co-curricular programs to further enrich your son’s learning experience. 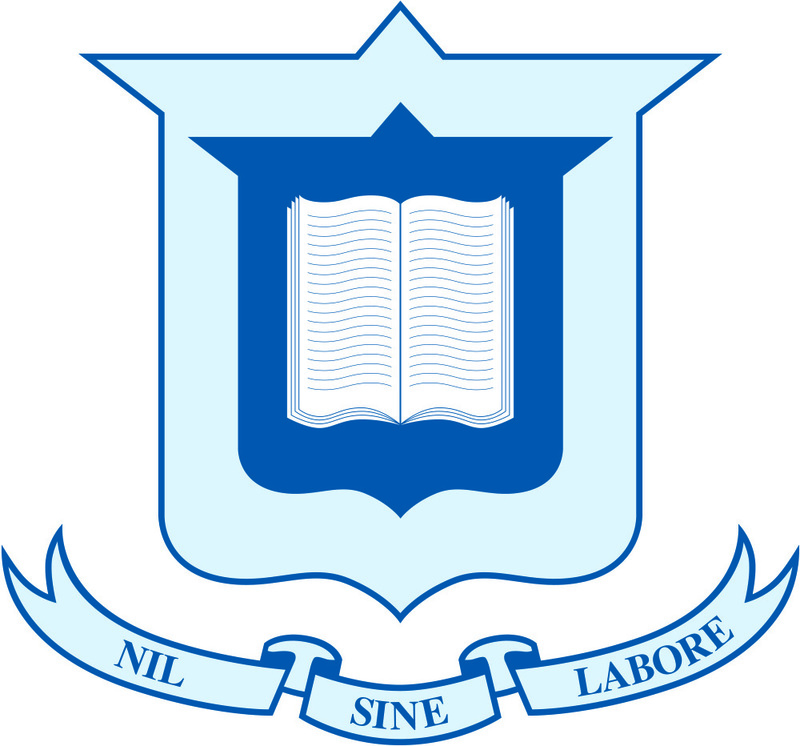 Our school motto is ‘life adventurers, life achievers’; and the boys push themselves to do well at school as well as be actively involved in all the co-curricular activities on offer, in the fields of art, drama, music and sport. The college has developed an Adventure Sports program, which includes a suite of exciting options such as windsurfing, sea kayaking, abseiling, rock climbing, motocross and equestrian club. Additional clubs cater for every boy, including geology club, astronomy club, chess club, science club and debating club, as well as many opportunities for serving the community. For enrolment enquiries, contact our Registrar on registrar@mbbc.qld.edu.au. The Head of College tours listed below have been sourced from Moreton Bay Boys’ College for 2018. Spaces are limited so please do register your interest with registrar@mbbc.qld.edu.au. to avoid disappointment. Please contact the school directly using the enquiry form on the right hand side for further information. Boys at MBBC also have opportunities to meet up with our nearby sister school, Moreton Bay College, for various events throughout the year, including the Battle of the Bays competitions, sports days and school musical productions.